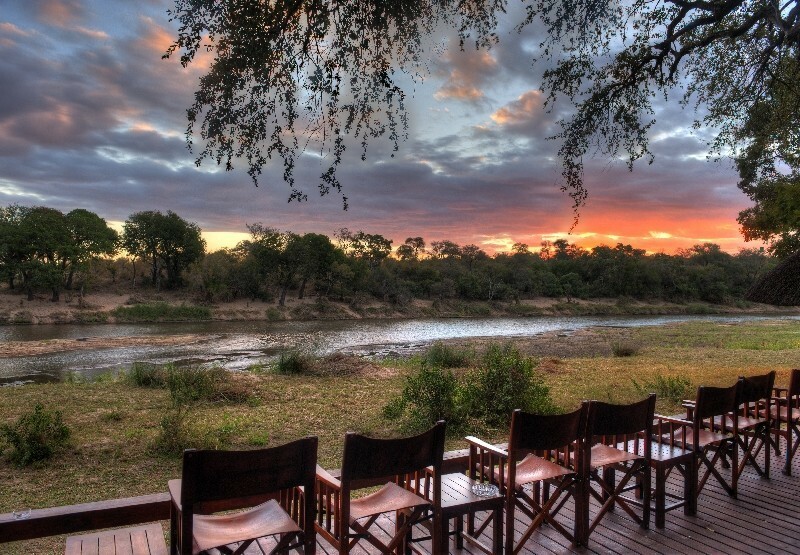 This 5 night itinerary highlights all of the top Big 5 safari destinations in Tanzania. 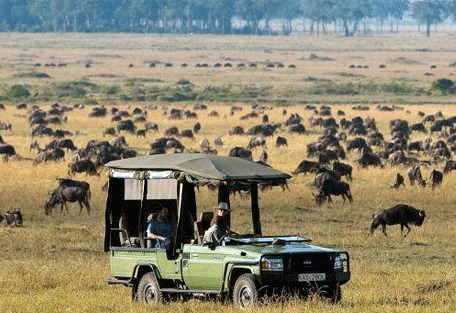 You'll spend your days exploring the Great Rift Valley, Lake Manyara National Park, the famous Serengeti where the annual wildebeest migration happens and the Ngorongoro Crater. Days will be spent spotting the Big Five, enjoying morning coffee while looking out over Kilimanjaro and sampling local cuisine. From USD 2450 per person. This is subject to change depending on season and availability. The Rivertrees Country Inn is located between Kilimanjaro and Mount Meru and set in natural gardens of a country estate. There are many activities available for guests; such as canoeing on Lake Duluti, tours of the neighbouring coffee plantations and village tours. The safari starts off with a short drive to the Lake Manyara National Park for a game drive. 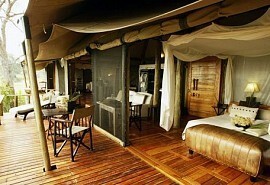 You spend the night at the Kirurumu Manyara Tented Camp on a full board basis. Situated on the rim of the Great Rift Valley, the Kirurumu Manyara Tented Camp offers panoramic views of of the rift valley. 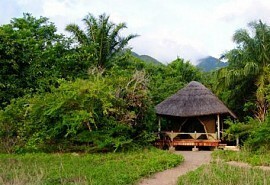 There are daily guided walks with the Masai through the botanical gardens. 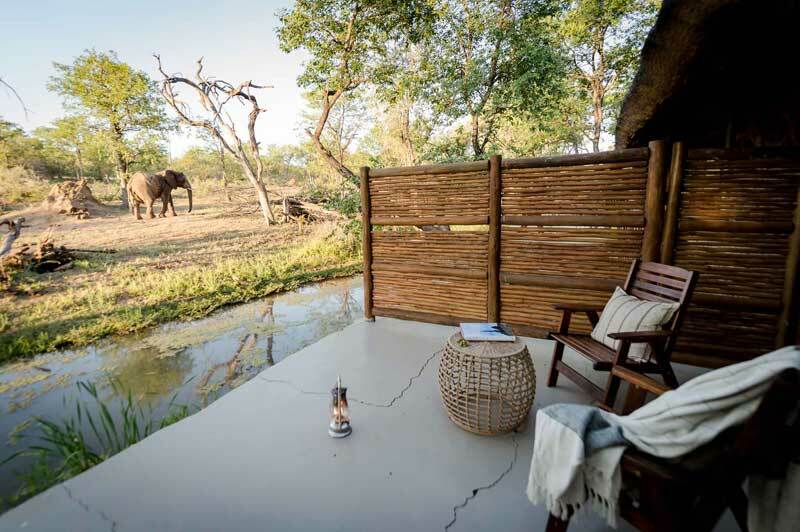 Accommodation is in the form of small, simple tents and guests can enjoy the sun deck at the camp. An early rise this morning, travelling by road to the Serengeti National Park. 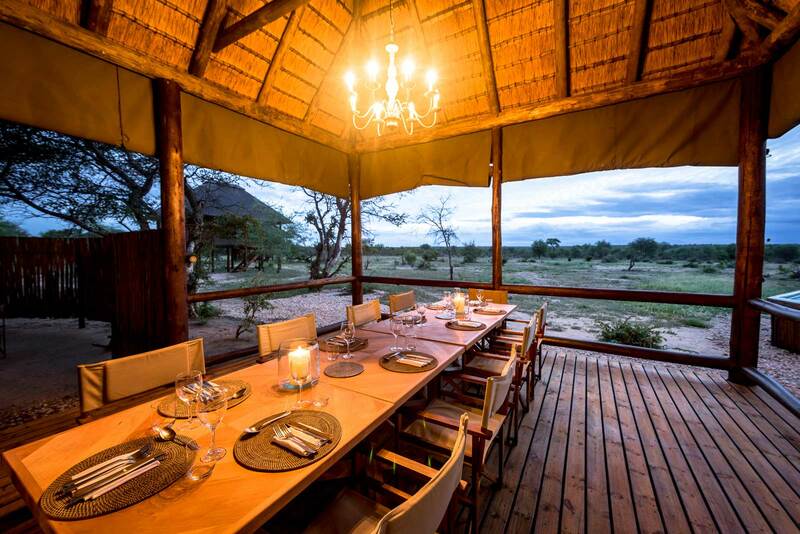 The next 2 nights you will stay at the Serengeti Sopa Lodge and enjoy game drives every day. 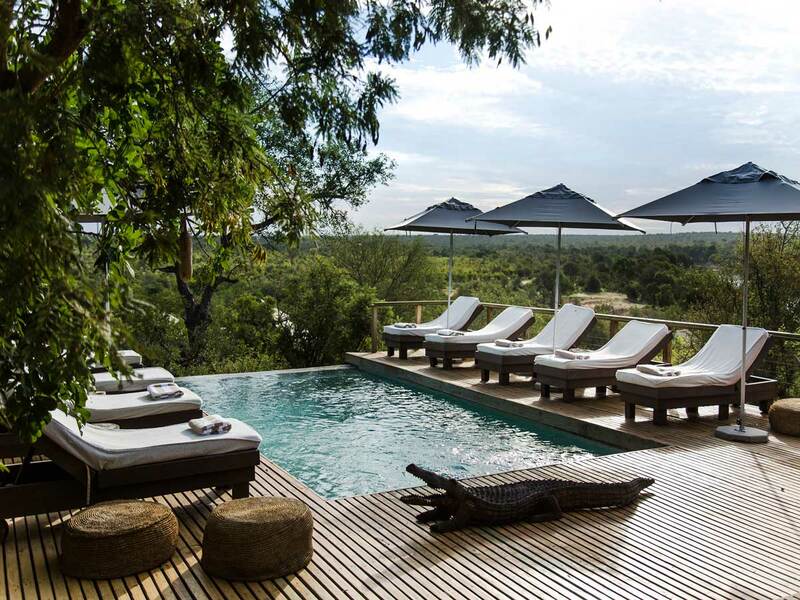 The Serengeti Sopa Lodge lies nestled in the Acacia woodlands boasting views of the plains of the Serengeti. There is a spacious, open dining area where guests can enjoy outdoor views and dine under the stars. 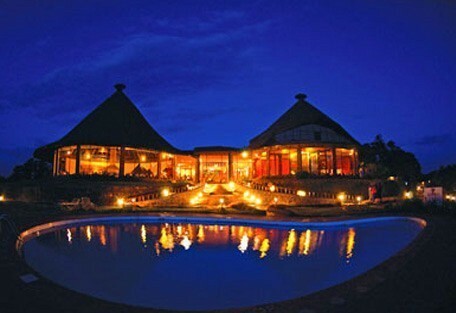 Continue with the safari and road transfer to the Ngorongoro Highlands. Descent down into the Ngorongoro Crater and spend the rest of the day game driving. 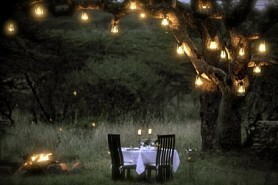 You overnight at the Ngorongoro Farm House on a full board basis. 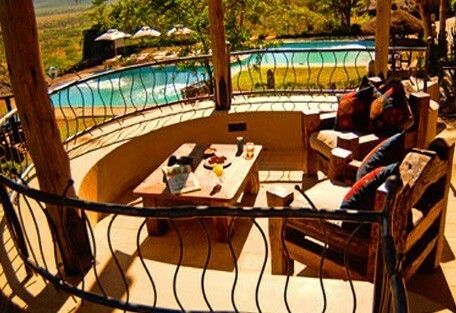 The Ngorongoro Farm House is a small and exclusive lodge facing the Oldeani volcano. The farm house looks like an old colonial lodge and has an authentic African feel. There is a swimming pool for those hot summer days. 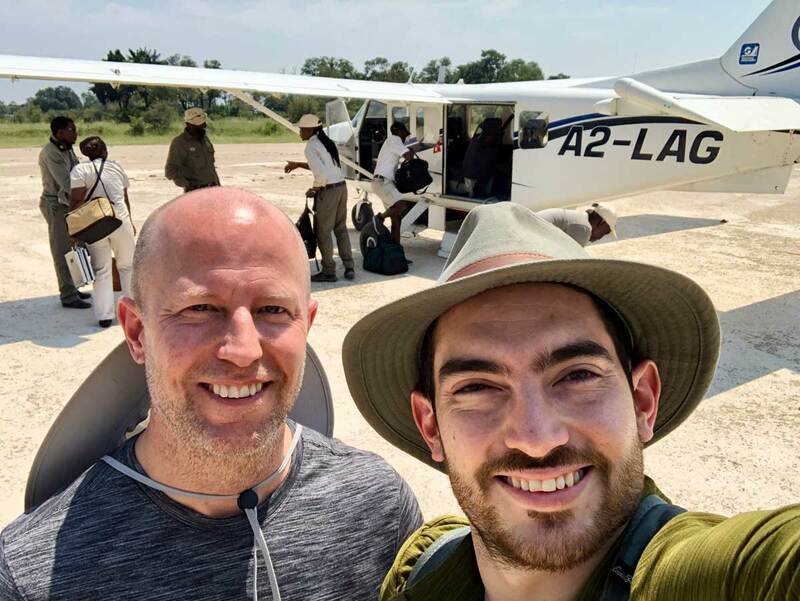 This morning you return by road to the Kilimanjaro International Airport, located just outside Arusha. End of services.